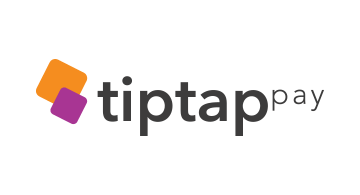 TipTapPay is a micropayment device that helps those left behind by the digitization of money. It makes giving to charities or fundraising efforts easier than cash. With less and less people carrying change, TipTapPay allows people to make set amount secure micro-payments quickly. Commercial uses result in increased sales as a result of throughput efficiencies.